Weekly Mowing and trimming- free up your weekend! We are all busy - Who has the time nowadays to spend making sure the grass is mowed? Take back your weekends by partnering with our Team to ensure your lawn looks great! 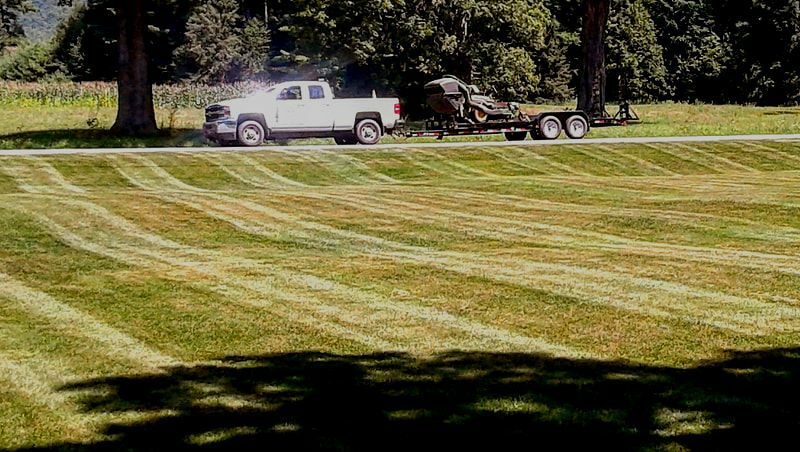 It's not just about cutting your lawn. Our lawn maintenance staff uses state of the art well maintained equipment, so that you get a beautiful, manicured cut every time. Same Day / Same Crew / Scheduled services - We plan our routes on a set schedule. Our goal is to always service you the same day and time week after week. We know that weather happens. We base our schedules on a four day cutting week. This gives that "extra" day to compensate for holidays and rain days. In the case of rain or a holiday mowing would be done the next day weather permitting. Our mowing season runs through October 31st based on the weather with Fall clean ups continuing into November. However we can always set a program that fits your individual needs and expectations. We service commercial, residential, and seasonal use properties. Regular mowing keeps the lawn healthy and neat! We like to develop long lasting relationships with our customers for years to come. Call Cents-Able Solutions today at 607-348-4098. 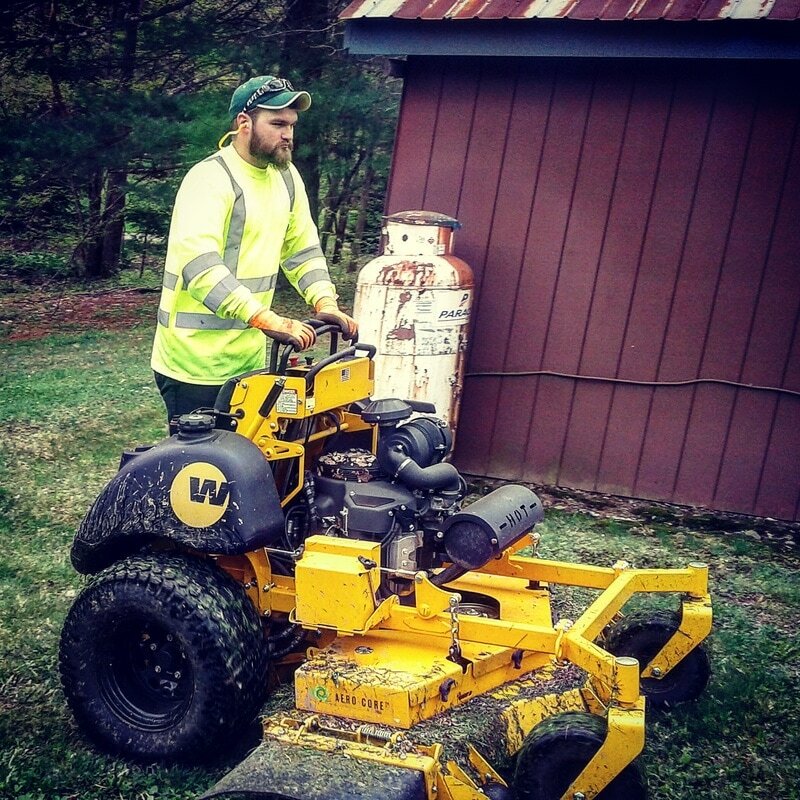 Based just outside of Afton, N.Y. Our mowing crews operate in Afton, Bainbridge, Deposit, Sidney, Nineveh, Harpursville, and surrounding communities. Mowing, edging, fertilizing, seeding, core aerating, and grounds maintenance. Check your lawn before it is serviced. Pick up any stone or debris that could become a missile if struck by a mower. Never walk behind or approach a riding mower while it is running as the operator may not know that you are nearby. 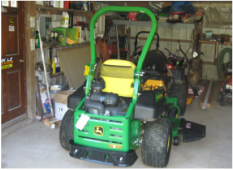 Zero turn mowers can make sudden turns and unexpected movements. Have children and pets stay inside or far away from the lawn while it is being serviced. At Cents-Able Solutions, LLC equipment maintenance is important to us. Our mowers are serviced regularly; blades are sharpened, or replaced to provide the best service to you our valued customer. We operate on a full time basis which demands tough and reliable tools. We run all commercial equipment to complete the job efficiently and deliver professional results. Mowing your lawn can reduce your carbon footprint. An independent study conducted on behalf of the Outdoor Power Equipment Institute (OPEI) shows that responsibly managed lawns store significant amounts of carbon. In fact healthy turf grass can capture up to four times more carbon from the air than is produced by the engine of today’s mowers.